Today's guest post comes from Abby! She's sharing some awesome Disney experiences beyond just the parks. I know I'm already making plans for our summer vacations next year- I hope this post will help you with yours! Everybody loves to experience the magic and wonder of the Disney Parks. A family vacation destination for a reason, the parks are a hit with people of all ages! 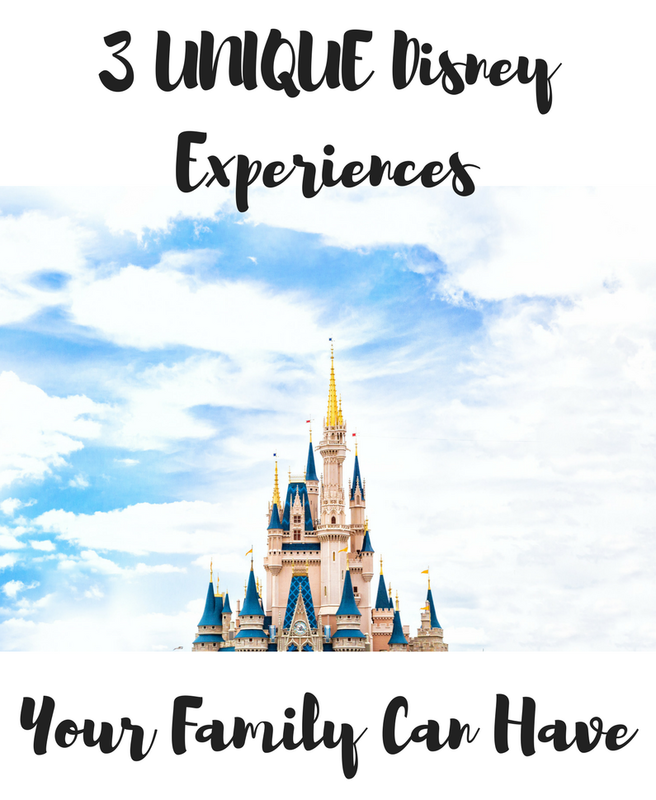 Disney knows how to make a vacation magical, and now they have expanded their travel options so that everyone can experience the wonder of Disney no matter what kind of vacation suits them best. For some people, the perfect vacation is sailing over the ocean on a luxurious cruise. What could be better than delicious food and fabulous entertainment coming together to create an indulgent vacation experience? Adding a little bit of Disney, of course! 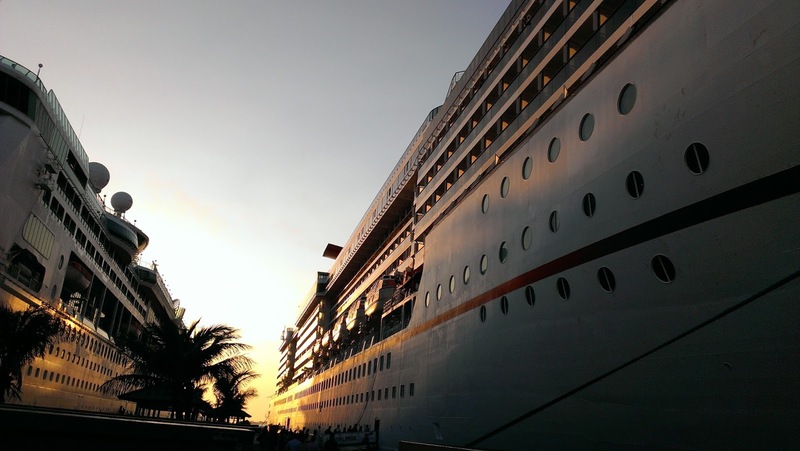 Disney has 4 state-of-the-art cruise ships waiting to give you an amazing vacation experience. Filled with shows, restaurants, nightclubs, and entertainment for people of all ages, the Disney Cruise ships make traveling from port to port the adventure of a lifetime! Some of the ships are outfitted with waterslides that would be the envy of any waterpark, others have fireworks at a marvelous pirate-themed party, and all of the ships come with Broadway-caliber shows and character meet-and-greet experiences. All of the ships provide incredible dining experiences, including both decadent meals and lighter, healthier fare as well as sumptuous desserts. On a Disney cruise you can get in a workout at their many exercise centers, have a decadent meal, spend time in the themed clubs and lounges, shop, swim, and catch a show; you’ll have so much fun you might not want to go ashore! Because cellphones generally don’t work aboard the ship, if you are taking a magnificent Disney cruise you’ll want to remember to wear a watch so you don’t miss any of the amazing scheduled activities throughout the day. If you have kids who want to meet some of the characters, note that some popular characters may require booking an appointment in advance. Tips are automatically added to your bill in some places, but sometimes they aren't. Tips are expected for most other staff positions and make up the bulk of their pay, so you will want to pay attention to them and tip accordingly. If you keep these things in mind you can help guarantee you’ll have an extraordinary cruising experience! If you’re looking for a Disney experience that isn’t excessively Disney, Aulani is the place for you. You will get to meet the characters and enjoy the occasional mouse-shaped items, but your vacation will feel more like a luxurious resort experience instead of like a trip to a theme park. The food is excellent; you’ll have the option to spend the day relaxing in the grotto or the lazy river, or if you are looking for more of an adventure, you will be able to snorkel with the fish in the Rainbow Reef Lagoon or explore the water in a kayak or paddleboard. 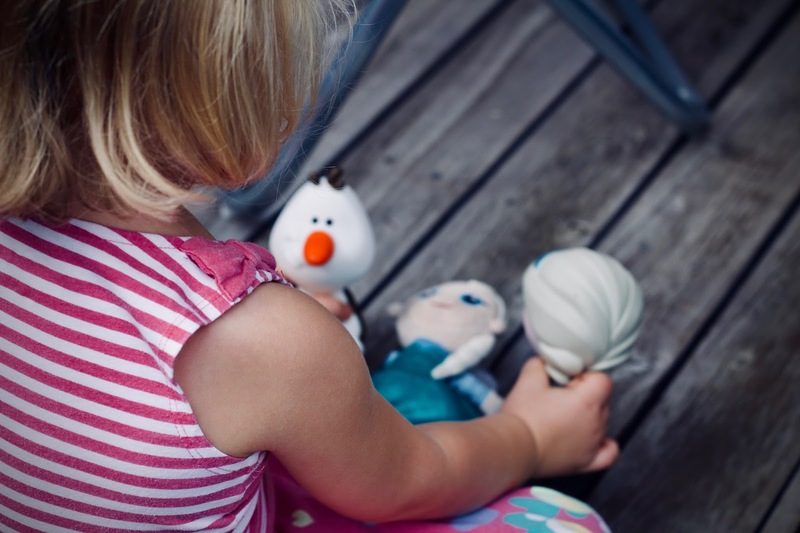 Your children will love the kid’s club, and you will love that it is a certified child care center where they will learn the hula and hang out with Stitch while you enjoy a relaxing visit to the spa. You’ll want to book a tour of the island if you want to explore all of Hawaii’s splendor outside of the resort, including trips to see the rainforest and waterfalls! If you want to explore the world but you want to do it with Disney’s incredibly high standards, Adventures by Disney is for you. Travel through Europe, Asia, South America, Africa, and numerous other places with the help of Disney’s Adventure Guides for a truly stunning vacation experience. Traveling with Disney is an excellent way to make sure that all of the little details of the trip are taken care of by the best of the best, letting you focus on enjoying every moment of your trip. Adventures by Disney tend to fill up quickly, so you will want to book well in advance of your trip. You will also receive a pre-arrival book of information before your vacation, but don’t forget to read it in the hustle and bustle of getting packed and ready to go! It will give you vital information about things you will need to pack and things you will need to know about your destination before you arrive. Be sure to pack the book in your suitcase as well so you can refer to it throughout your adventure. Whether you are looking for a relaxing resort experience, a theme park on the open seas, or the adventure of a lifetime, Disney has the perfect vacation option for you. With all of their exciting options and their extraordinary focus on providing a magical experience you’ll never forget your incredible Disney vacation! Abby Drexler is a contributing writer and media specialist for Magical Travel. She regularly produces content for a variety of travel blogs to bring the magic of Disney to their readers. I'm already itching to try out these experiences, especially the Aulani resort since Hawaii is on my travel bucket list! Where are you trying to vacation with your family this year?